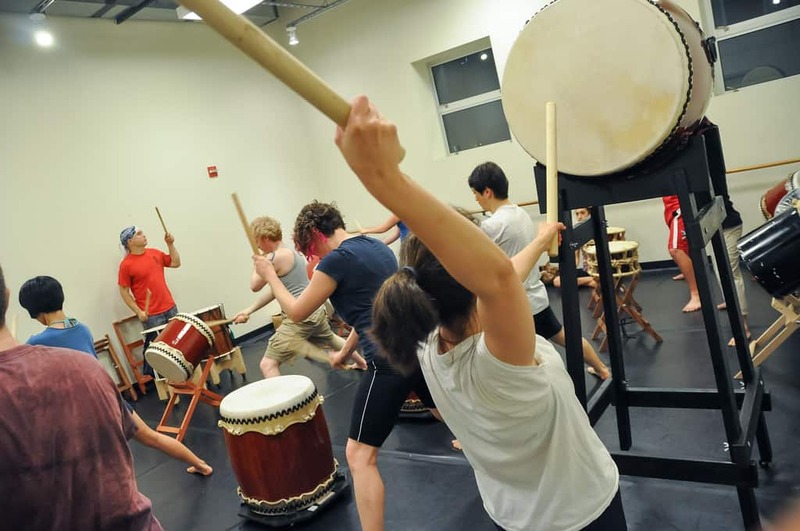 Start your spring the right way: Mark H has an Introductory Taiko Workshop coming up on April 20! 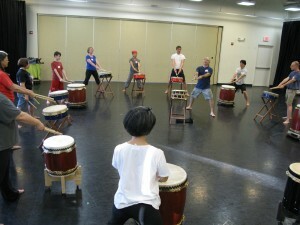 This workshop (or previous taiko experience) is a prerequisite for Mark’s ongoing classes. 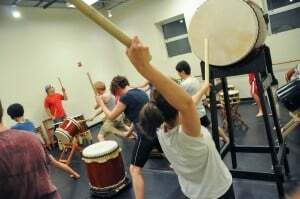 The next class series begins on April 27th, so this is a perfect time to begin your taiko journey! Contact HMT to register at workshops@hmtrad.com or 301-270-9090. Or you can download our registration form and either email, fax or mail (contact info is on the form). 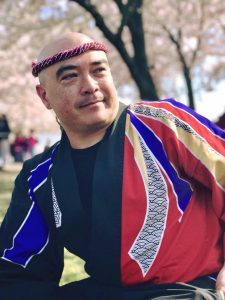 Register early — workshops can often fill up! If you’re living in the Northeastern United States, there’s a pretty good chance you’ve got a case of the winter blues by now. But don’t let all of that snow keep you indoors any longer – come check out Mark H’s two upcoming collaborations in the second half of February. These exciting performances are sure to lift your spirits and get you ready for spring! In the first performance, Mark is performing with Opera UnMet, a collaboration of vocal artists, musicians and actors from New York, Washington, DC, and Boston, in The Ties that Bind: A Unique Musical Celebration of Black History. The performance is taking place in New York on Saturday evening, February 22; find out everything you need to know here. 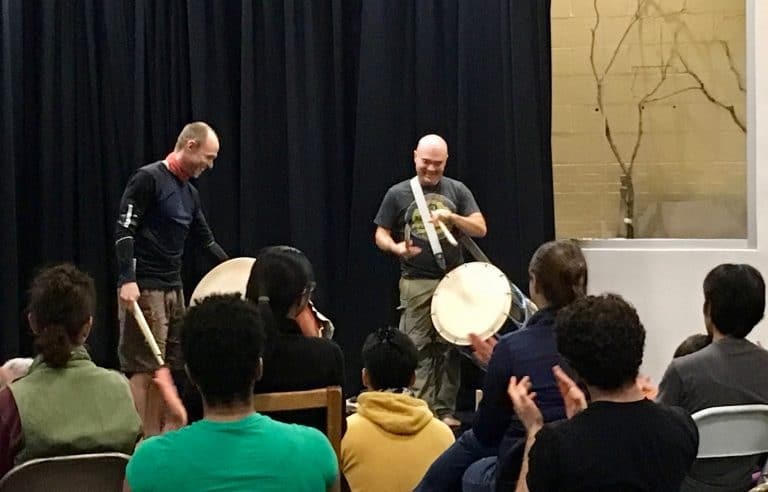 The second performance is part of Mark’s ongoing collaboration with UpRooted Dance, one of DC’s most vibrant dance companies. 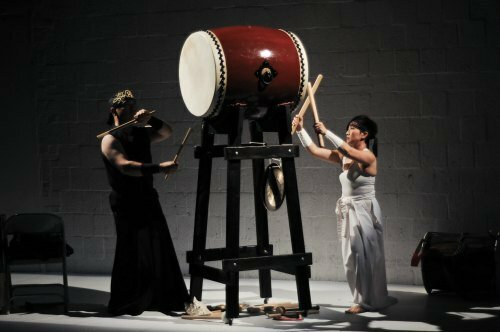 This FREE performance takes place at the Kennedy Center’s Millennium Stage on Friday, February 28 at 6pm. Can’t be there for the live performance? It will also be available via live stream on the Kennedy Center website. Check out all the details here. Hope to see you soon at one of these exciting performances!